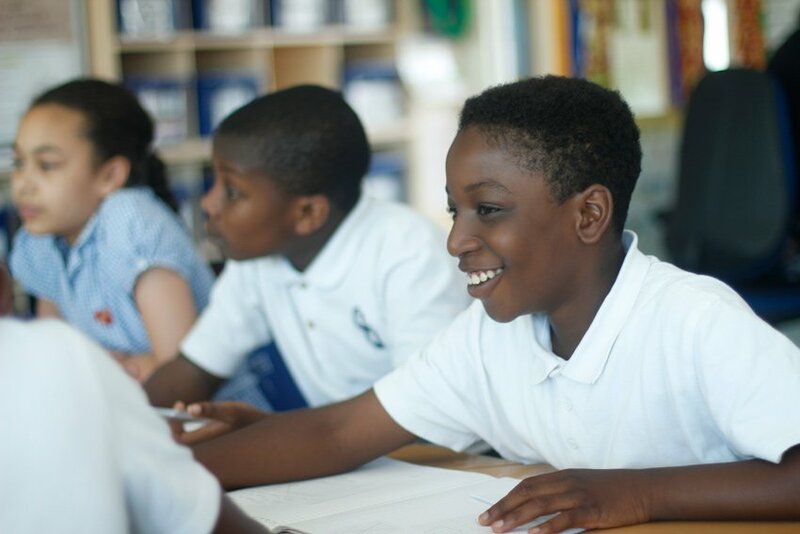 At Grinling Gibbons, we aim to ignite a love of History, and to give our children the skills that they need to enable them to leave our school as confident historical learners. Each year, children study a variety of history-based topics, ranging from the ancient civilisations of Rome and Greece, to the more recent local history of WW II. 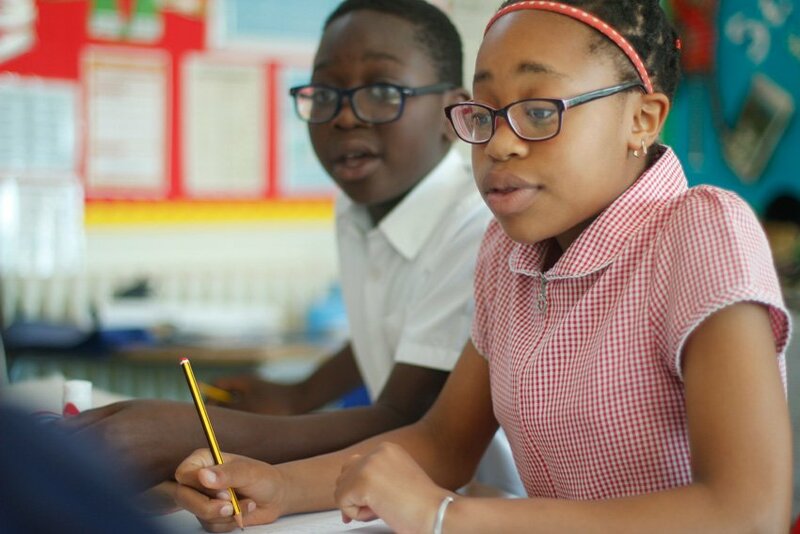 Wherever possible, meaningful links are made between history and other curriculum subjects, and English and Maths are often taught within a historical context. We create engaging lessons using experts from outside agencies, as well as relying on the knowledge and expertise of our own staff. The children’s passion for this subject is often seen during Application Focus Week, where children have the opportunity to pick an aspect of history they have been studying, and present their ideas using the skills they have learned. To reinforce their learning, theatre groups and visitors are regularly invited into school to bring the subject alive, and all children benefit from visiting places of historical interest.